Only 15 in stock. Additional quantities will deliver at a later date. 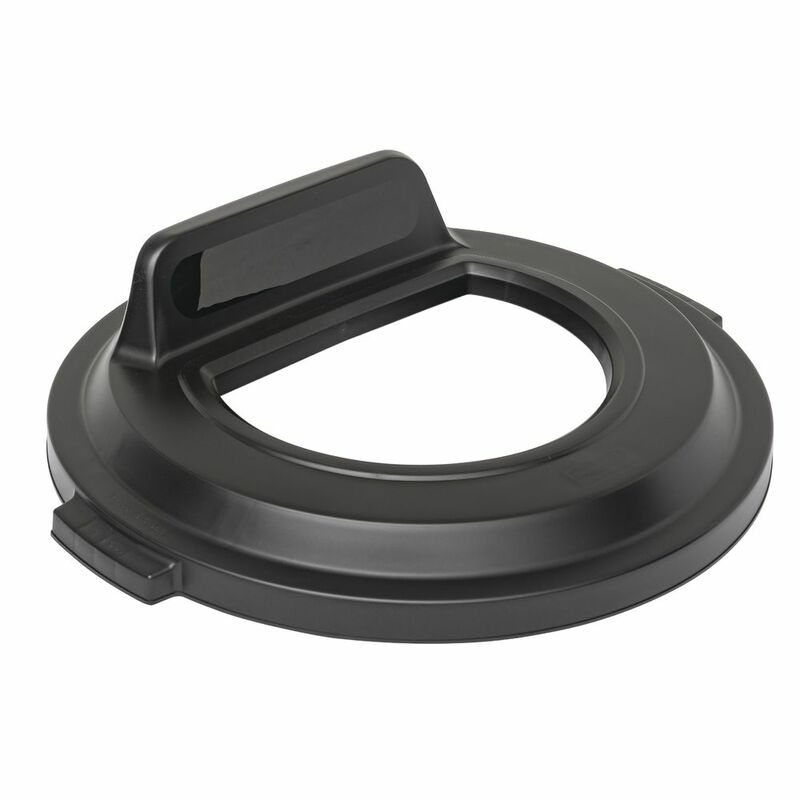 Use this black trash receptacle lid to complete your multi-stream recycling station. 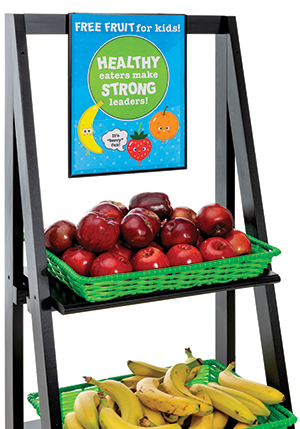 The billboard style lid promotes a clean, professional appearance, while encouraging waste and recycling separation. The lid is made of high-quality plastic and is designed to fit a 32 gallon BRUTE® container. Add a waste stream label to ensure sortation accuracy. This waste stream label kit ensures waste sortation accuracy and increases recycling effectiveness. Each kit contains ten intuitive waste stream decals featuring three visual cues, recycling symbol, stream icon and verbiage. 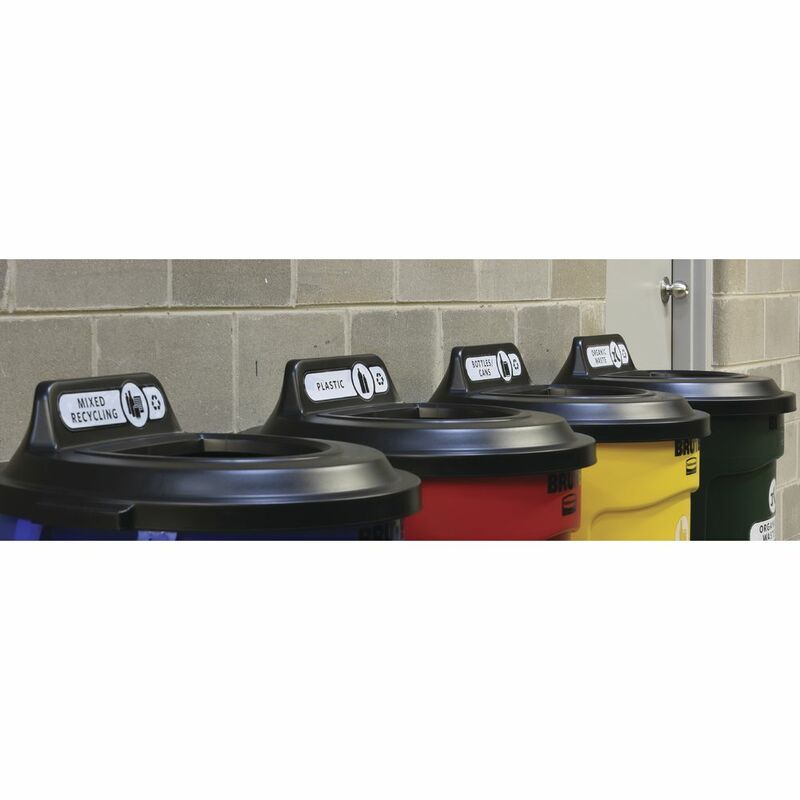 The labels are designed to fit a Rubberaid® BRUTE® billboard trash receptacle lid, which is sold separately.